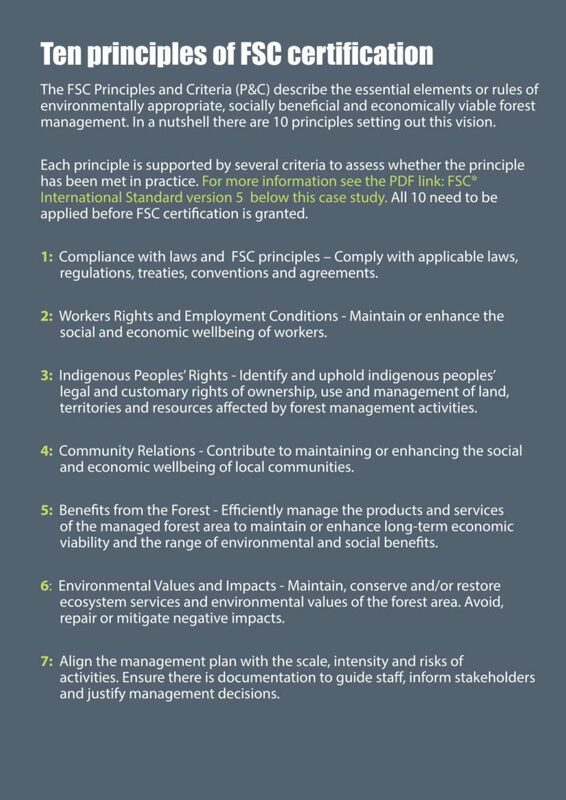 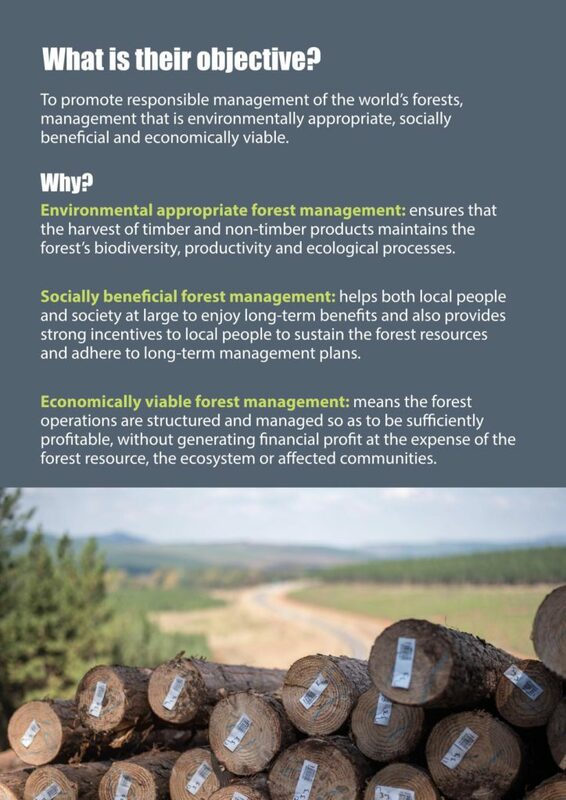 Forestry is more than simply the science of planting, managing and caring for timber plantations. 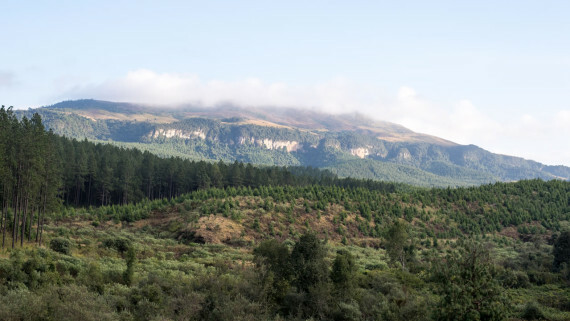 It’s about the landscape that our timber plantations are a part of, the animal and plant species that call the forestry-owned land home and the people and communities that the industry touches. 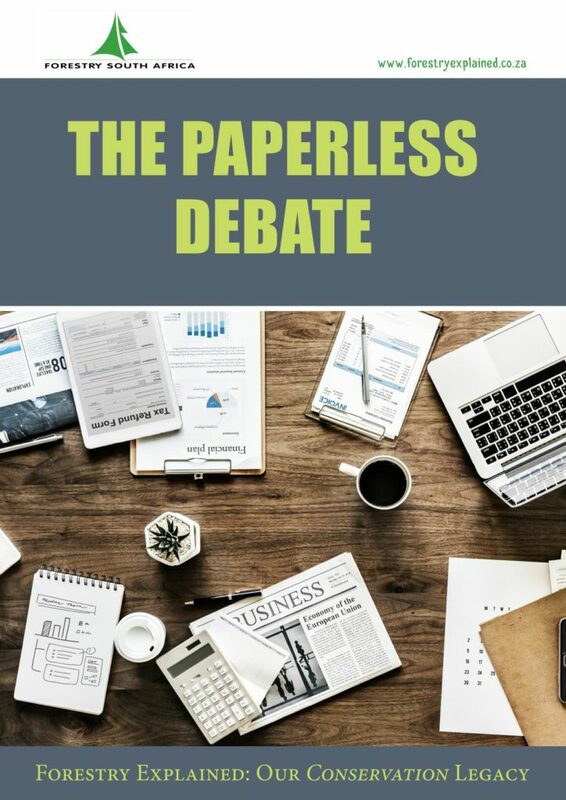 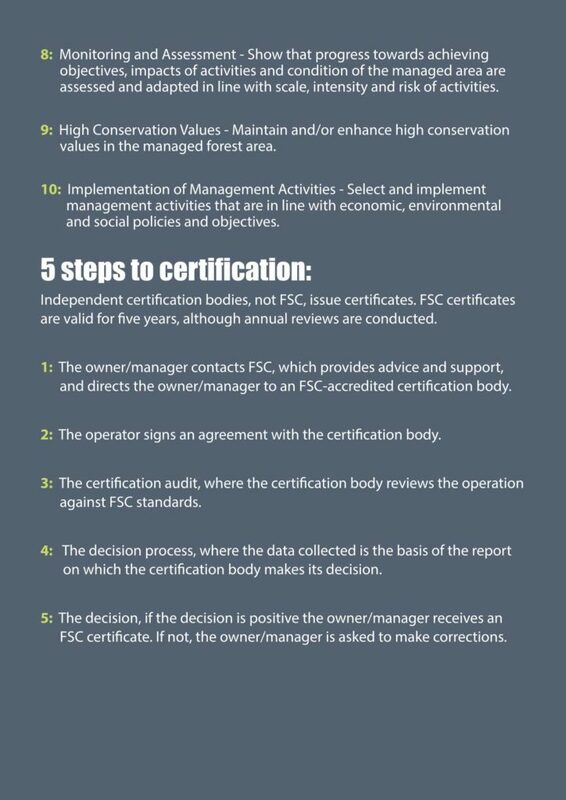 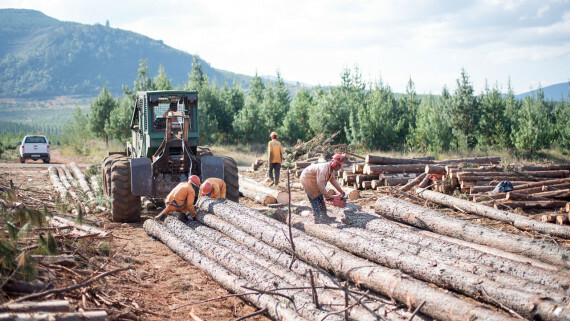 It’s about developing best practices that are efficient and effective with the lowest environmental and social impact possible, while producing an array of sustainable and versatile end-products. 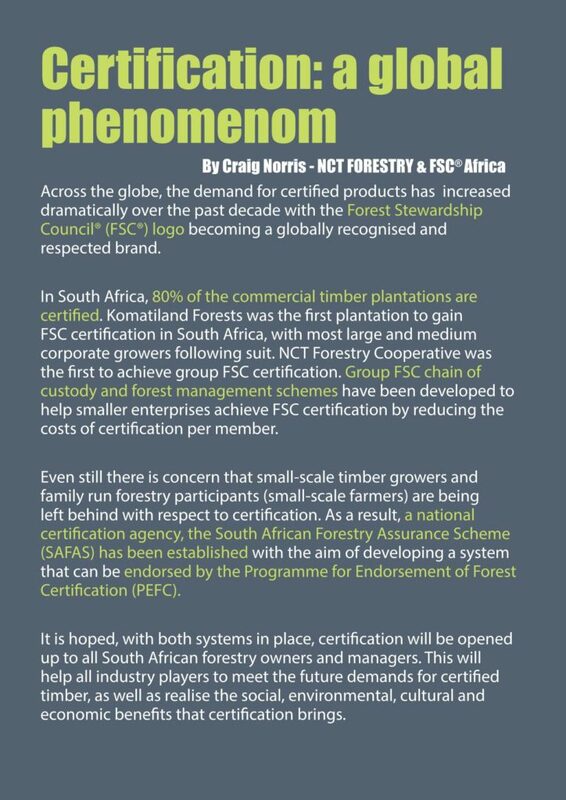 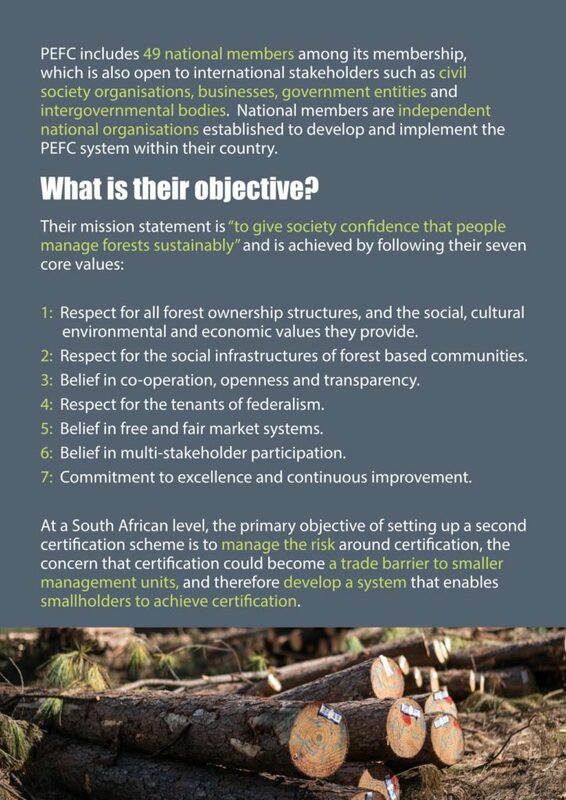 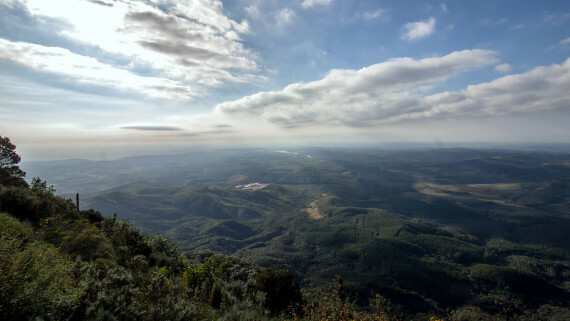 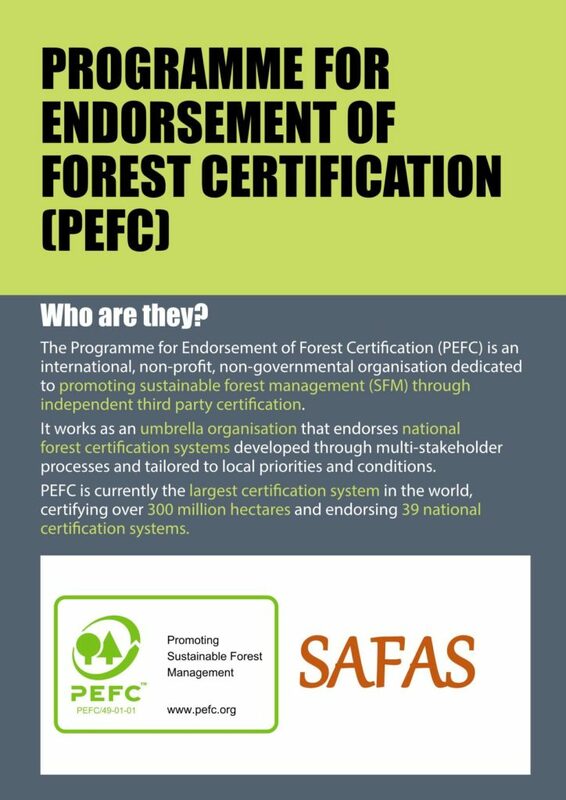 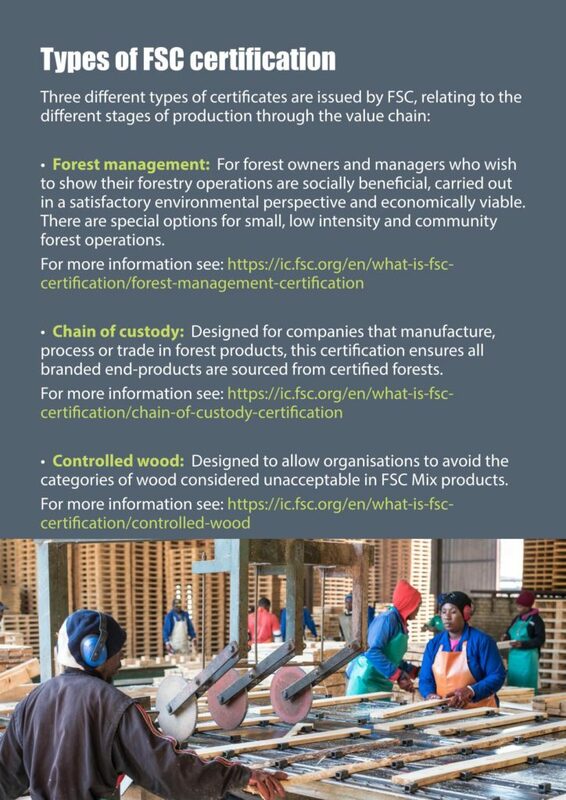 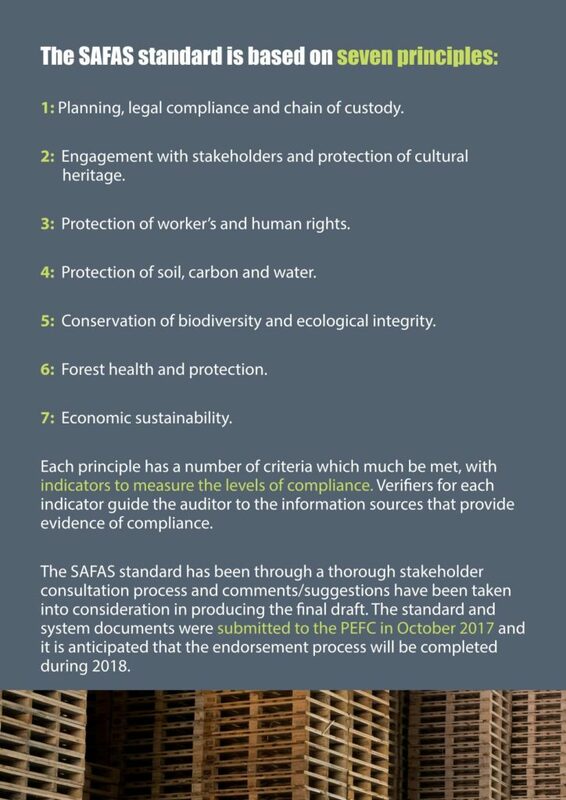 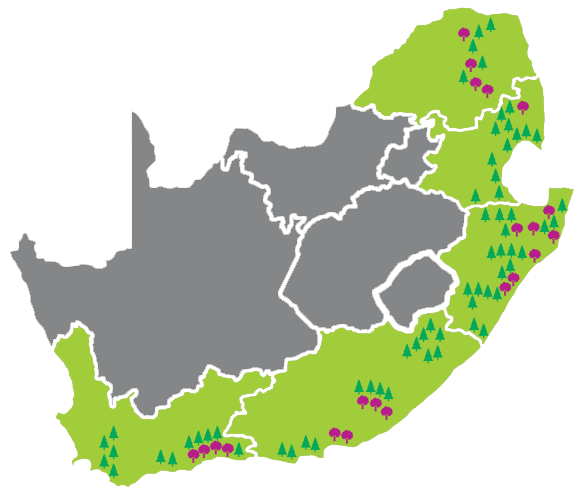 The forest industry’s legacy in South Africa is far reaching and we, as Forestry South Africa, are proud to be part of it. 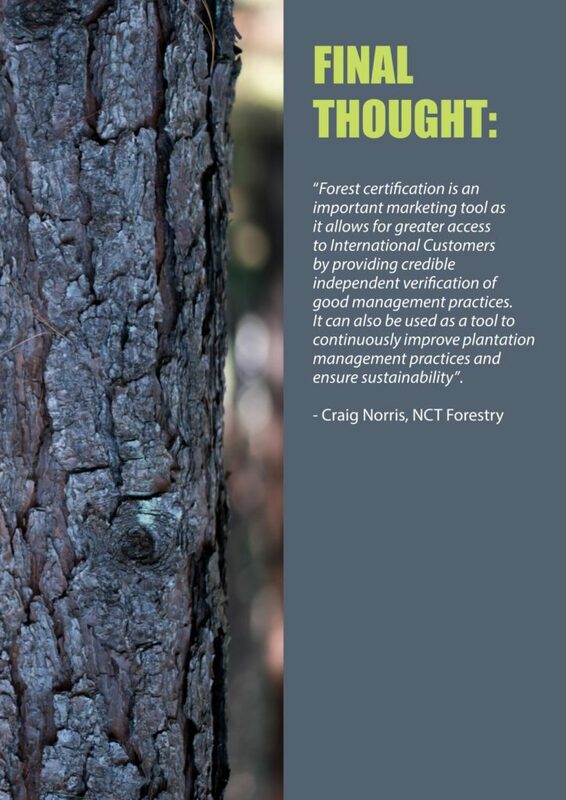 Think of Forestry Explained as a beginner’s guide. 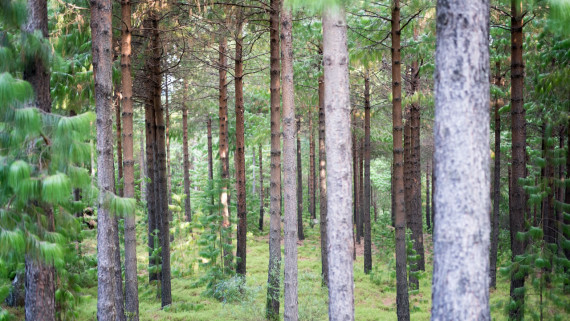 Here we lay out the basics of forestry and forest products, covering everything from water-use to recreation, pest control to ownership and end-uses. 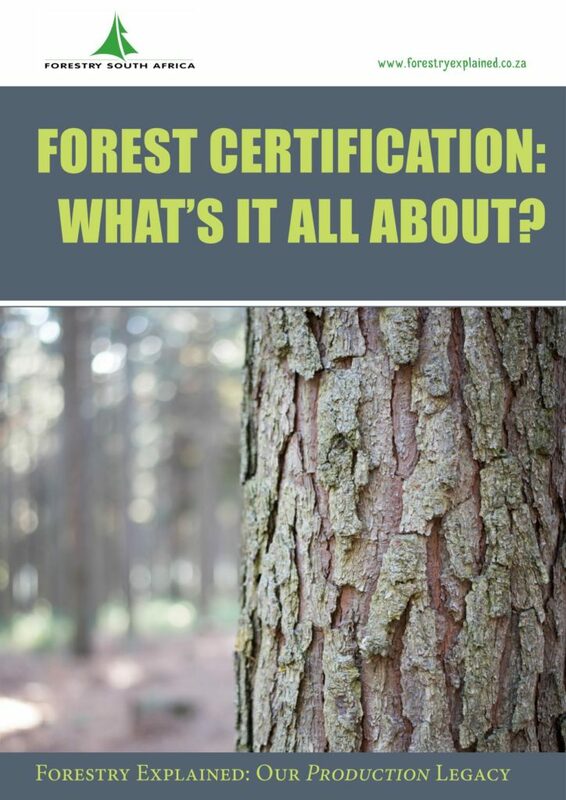 This is a one-stop-shop for the fundamentals of forestry, with links to more detail for those who want to explore the industry further. 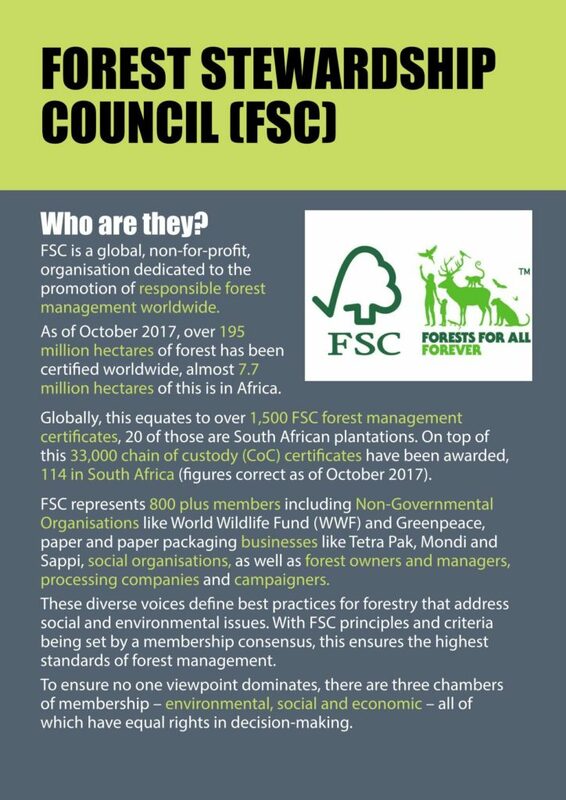 We hope you find the site helpful and interesting. 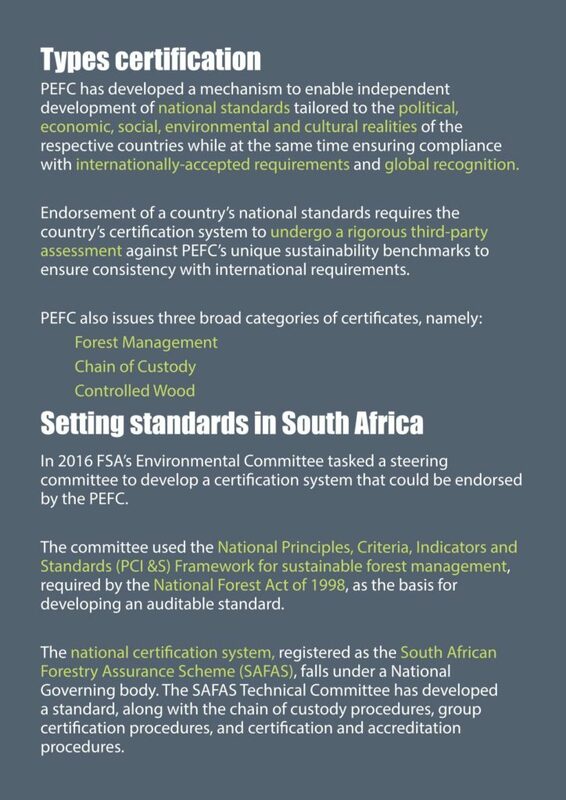 Check out DAFF’s Trees of the Year 2018 poster, packed full with interesting Arbor Month information.